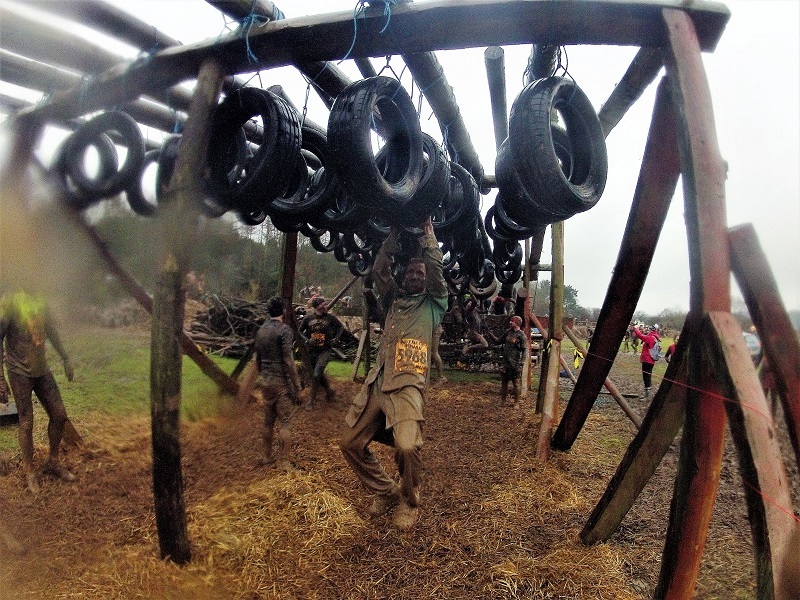 Tough Guy, largely acknowledged as one of the oldest, coldest and most challenging obstacle course races in the world, came to an end this Sunday after thirty years of competition. 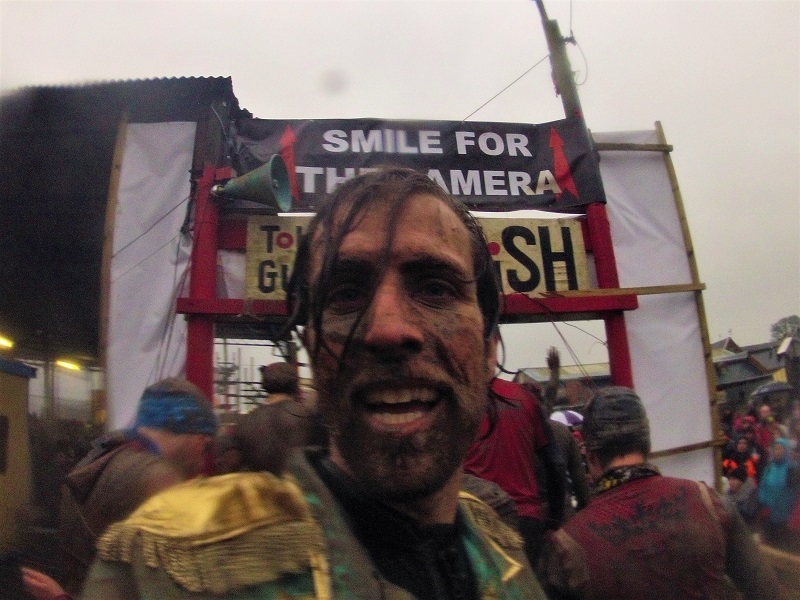 The cult event has become the stuff of legend with stories of broken legs, live ammunition being fired, one third of participants not completing the course, hypothermia and injuries abounding. I grew up (and my parents still live) just fifteen minutes down the road from where the event is held (a.k.a. 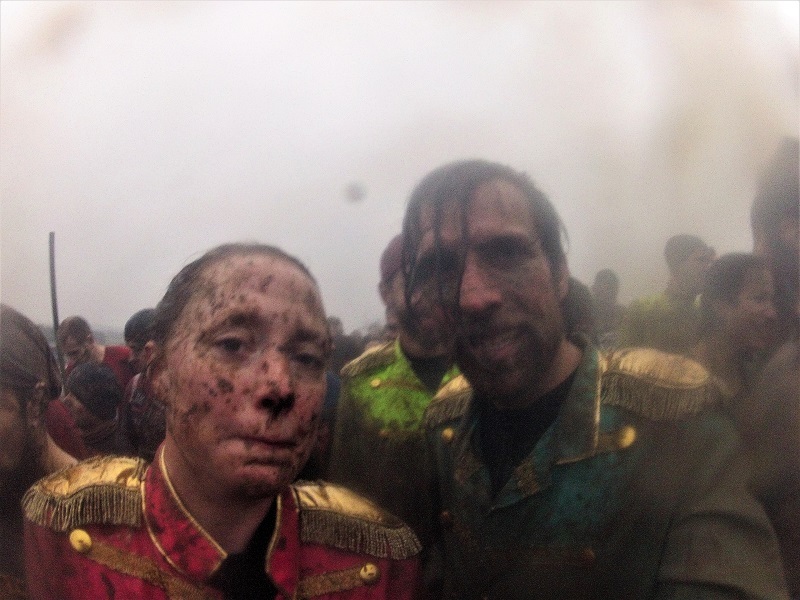 the middle of nowhere) and so it has always been on my periphery – pictures of runners jumping through fire and smashing icy pools were in the papers every year and it seemed obvious to me that you would only take part if you were both superhumanly fit and actually insane. At university, friends would travel down to the event by the busload and I would flatly refuse to even consider it, obstacle course racing still wasn’t very popular, I’d never run further than 10 kilometres and the idea of Tough Guy still seemed both mad and impossible to me. Eventually I got more and more into running and even did a few obstacle course races with Matthes. 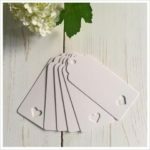 Every now and then, he would mention entering Tough Guy, I would agree that, yes it would be cool to do, but I’d look at the website and remember all the reasons why I never wanted to do it before. 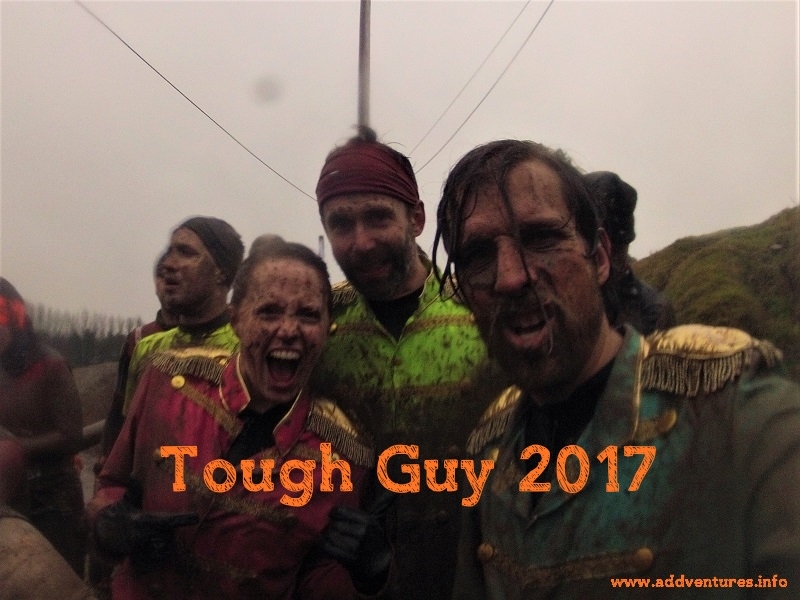 Finally, with a couple of marathons, a triathlon, an adventure race and a handful of half marathons under my belt, the excuses began to run thin and the inevitable happened – I entered Tough Guy 2017. Throughout January, the Fear kept me motivated to keep training, running in the snow and doing sweaty HIIT workouts at home. 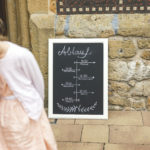 But as we toed the line on a foggy Sunday morning, I still felt like I would never be ready for what we were about to face. The cannon fired and we set off through smoke, drums and horns, a sea of people about to put their minds and bodies to the test. 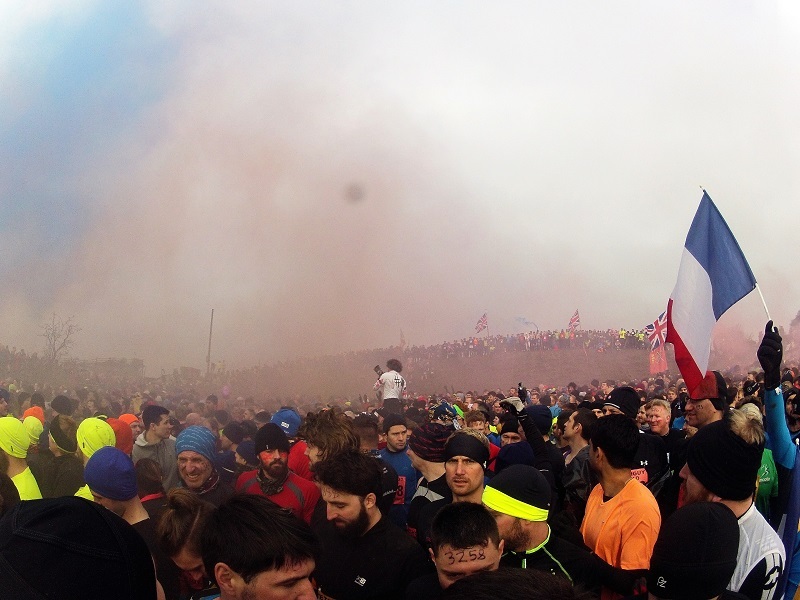 The atmosphere as we huddled together on the hill, waiting to start, was absolutely buzzing. 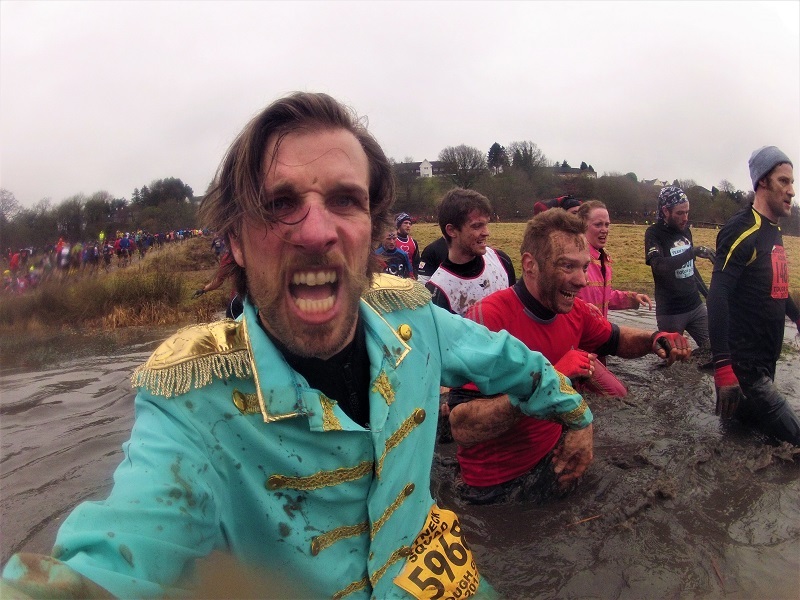 I tried to forget how nervous I was – it was too late to change anything now – and enjoy experiencing a part of obstacle racing history first-hand. Feeling strong through the first few miles, making progress and running past my parents waving and screaming enthusiastically. Actually managing to swing across some of the over-water rope swings. I have very little faith in my upper body strength so yes, this was an achievement for me! Matthes is much better at these things than me! All those helpful hands that pulled me out of swamps and people I pushed from behind, seeing the cooperative spirit grow as people got progressively more exhausted. The event is both authentic and original, from the barns for changing, the friendly volunteers handing out death warrants to the roaring Ghost Squad who keep you motivated and the obstacles that quite probably wouldn’t pass another Health & Safety inspection. If anything, do this race just to experience something so different from other, more commercial races. The sheer number of obstacles. 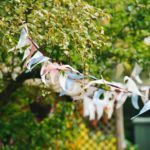 Unlike other races where everything is set up just for one event, this race has been in situ for 30 years and it just grows and grows. Why do one hill climb when you can do ten? Why scramble in and out of one deep, muddy ditch when you can scramble in and out of twenty in a row?! This is where Tough Guy really comes into its own with countless trenches and ridges filled with thick mud that saps the energy from your thighs like nothing else. Pushing myself when I was feeling low, finding solutions to keep myself going, not skipping any of the slalom rounds (although I did skip a couple of the aforementioned mud trenches later on), not giving in to the tempting offer of a nice cosy barn to warm up in. 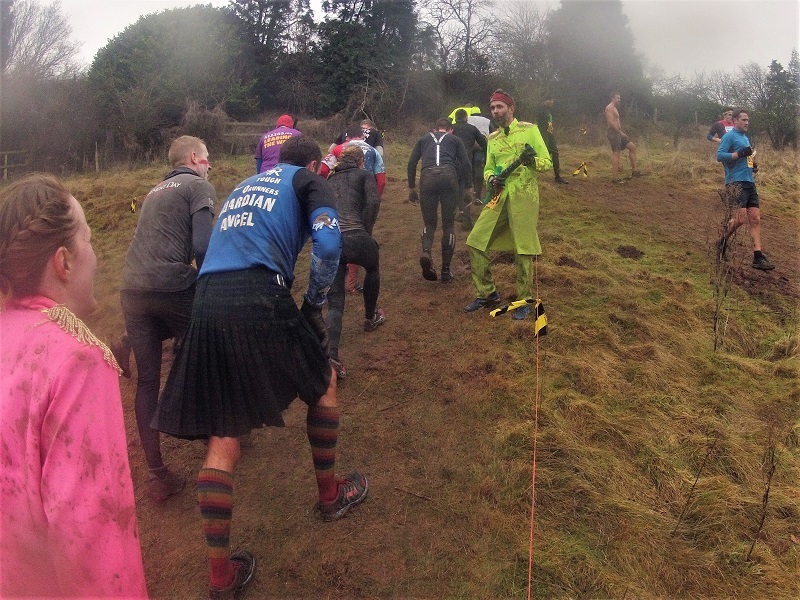 Incredible spectator support – considering these people are paying to stand in the mud and rain all day, they really did a fantastic job of keeping our spirits up! 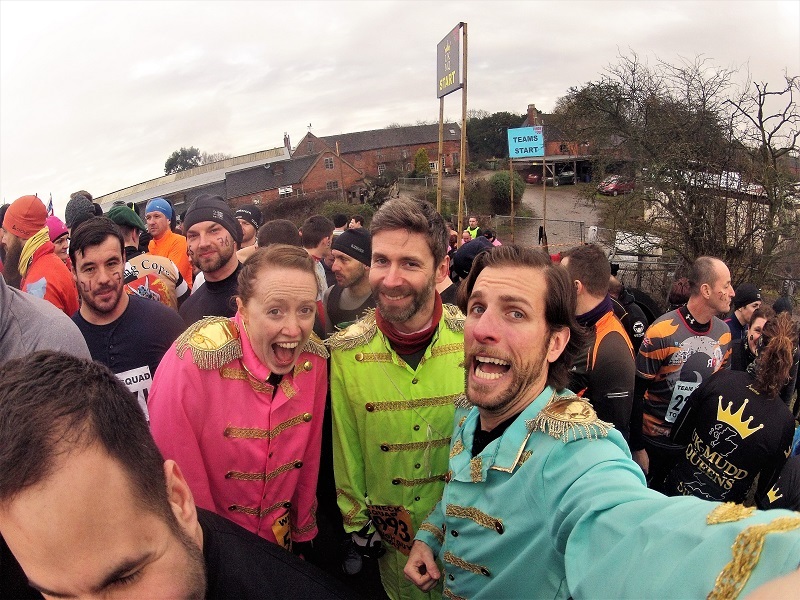 We were dressed in our Beatles costumes and got lots of great comments from runners and spectators alike, calling out “Where’s Ringo? 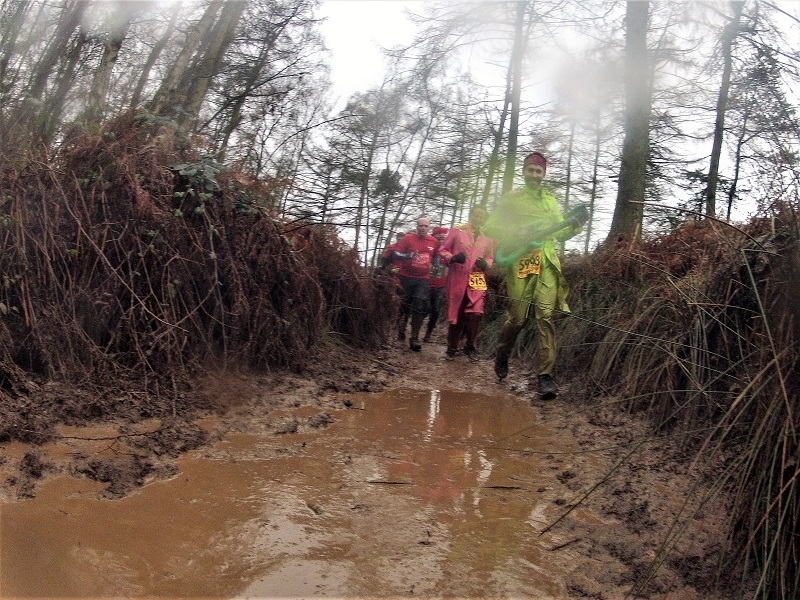 !” (there were only three of us) or giving a rousing chorus of “All you need is mud”, which lifted our spirits and put power in our legs when we were starting to feel tired. Our John Lennon, Martin, cheerily played his inflatable guitar right to the very end; every time I’d just hauled myself to the top of another climb, I’d turn around and there he’d be, knee deep in mud, strumming away with a smile on his face. This is what your team is for! My overall impression was that many, many more people entered the event than usual and the organisers made no provisions to handle this (e.g. an earlier start time, a cut off for registration collections, running loops to avoid congestion at obstacles). This put a cloud over the whole event – the start was greatly delayed, several sections were congested, water stations ran out of water (fortunately not when I came through them or I’d probably have cried) and then most annoyingly they started closing off the course as it was getting so late and too many people were getting cold. This meant that we were not able to try some of the most notorious obstacles – the underwater swims and dives into freezing cold water – and left feeling slightly cheated out of the full Tough Guy experience. As they kept closing off more and more sections, the runners got funnelled together to the end leading to the most dissatisfying finish I’ve ever experienced as we literally queued up to shuffle over the finish line and had to wait a further fifteen minutes to get our medals (although the medals themselves are pretty awesome). What should have been a glorious moment to savour somehow felt like we were just being herded through like cold, hungry cattle. I was not only disappointed in the race organisation, but in my own physical performance. I started suffering way too early on and all those mud scrambles more than took their toll on my thighs, knees and energy levels. I’m proud of pushing myself and of what I did achieve on the day, but I should have done a lot more training beforehand, then we might have been able to complete the full course. 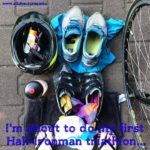 I’ve always been awe of this event and I think I gave in to its fearful reputation before I’d even started, accepting I would have to struggle round instead of putting in more training hours to get stronger and faster. It’s frustrating because we won’t get another chance at the Tough Guy course, however it serves as great motivation to get training and really work hard on my fitness so that I don’t feel this way after the next race. Overall, I’m glad we took part, but it’s a shame that I waited until this year as there were so many more competitors than in other years, which had negative impact on the organisation as whole. Tough Guy will still go down as legendary and I am both proud to have completed the race and motivated to get stuck into the next challenge! I’d love to try a different obstacle course this year, preferably in Germany or the UK, what are your recommendations? 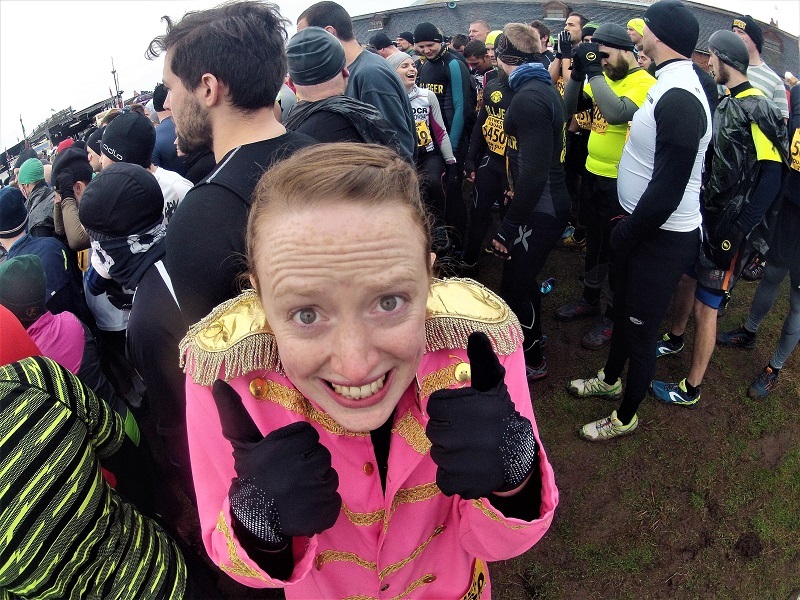 What should our next race be and more importantly, what should our next costume be? !